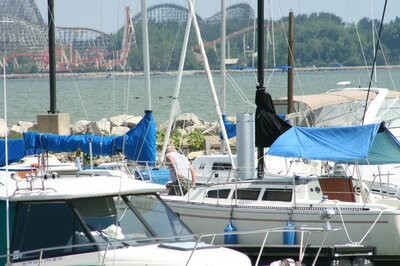 Each condo in Sandusky is surrounded by one of the nation’s best amusement parks (Cedar Point and Castaway Bay). 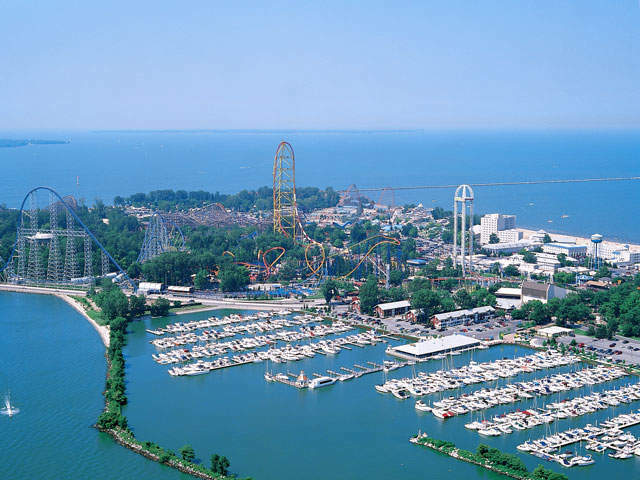 With Cedar Point just around the corner, you and your family can spend a day enjoying the roller coasters, rides, and return to a cozy, and colorful getaway. Located right next to Cedar Point is a beach! You can enjoy a day in the sun, filled with water slides, and a big pool. Our Ohio Condos are decorated with the most contemporary furnishings, matching kitchen ware, bed/bath linens and furniture. Only twenty minutes away by boat is Put-in Bay, which was listed as the #3 Party Island in the U.S.A. This island is full of great entertainment such as shows, restaurants, and bars. At your convenience, Majestic Getaways offers boat slip to rent as an additional option, so you can enjoy the island by boat during your stay at our Ohio properties! Our condos are decorated with the most contemporary furnishings, matching kitchen ware, bed/bath linens and furniture.